Looking to replace or resurface your current deck? Consider Dec Tec. We are one of the only contractors in the Hampton Roads area certified DecTec installers. What is Dec Tec? Dec-Tec is a waterproofing and roofing solution used for outdoor areas such as decks, balconies and areas with a living space underneath. ​PVC decks are the ultimate in tech decking and are a modern alternative to traditional decking. They eliminate the need for staining and re-staining and just all of the upkeep you have with a traditional wood deck. Is it a roof or is it a deck? Well, it's both. It serves a dual purpose. It's a really thick membrane that is designed to be installed in areas which are high traffic. 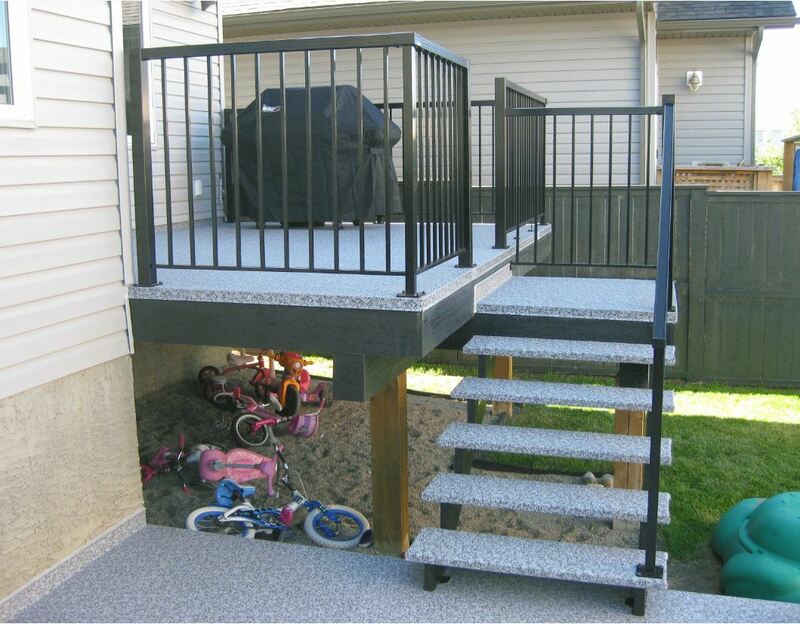 Typically we install it on a lot of decks where people want to have an outdoor living space. It is also great for an outdoor space that has a outdoor space underneath it since it protects the living space underneath. ​Water intrusion problems on deck areas are a thing of the past​! It's a great solution for beach homes that have balconies or other surfaces that get pummeled with sand & water. With the application of DecTec, sand and water cannot get in, which means your deck lasts much longer. ​Dec Tec itself has a 20 year life-span. 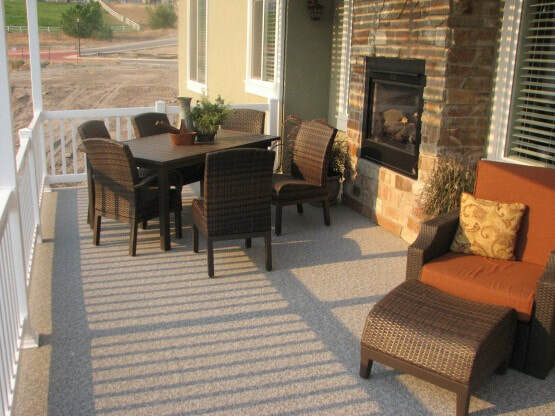 ​For homeowners looking for a “floor-like” appearance for a low-maintenance deck, vinyl covering may be the answer. PVC decks are slip-resistant, mildew-resistant and waterproof. The vinyl membranes are installed over wood or concrete, which significantly cuts down on deck maintenance because there’s no visible wood to paint or stain each year. They withstand normal pedestrian traffic and require little more than the occasional spray with a garden hose to keep them looking new. 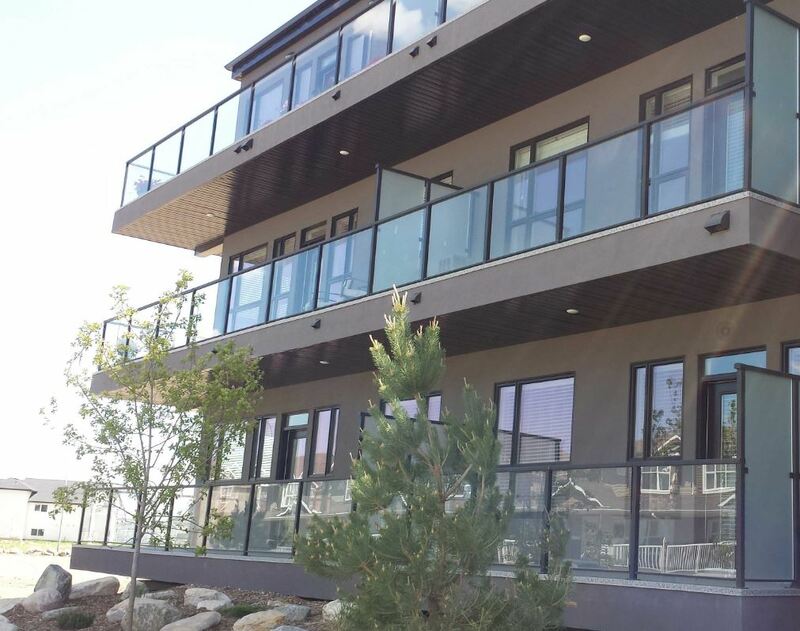 Apartments, Condo's and Hotels love DecTec for their stairs, balconies and outdoor spaces. DecTec Decks - The Modern Deck Alternative. Low Maintenance. Waterproof. 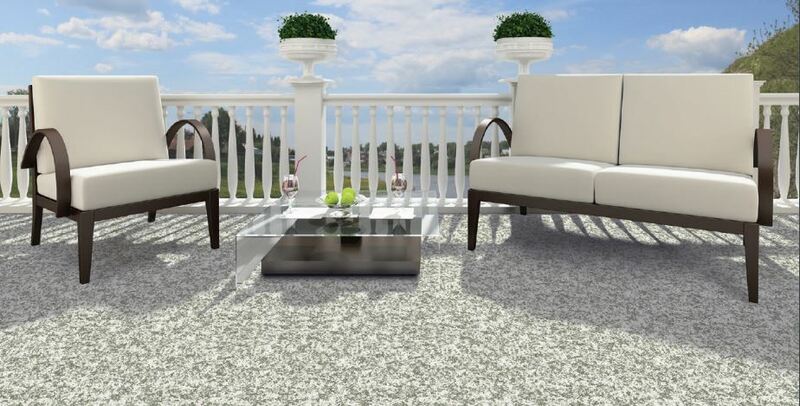 A DecTec walkable surface looks good, is slip resistant and mildew resistant. Sand and Water can't get in through DecTec. Resurface your Pool Deck with DecTec!